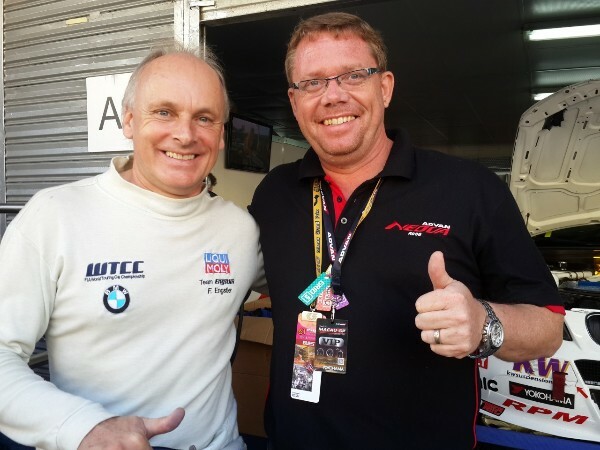 All of us at Unixx TR-Motorsport are very pleased to announce that Mr Motorsport himself, Franz Engstler will team up with Thomas Raldorf to try to tame the streets of Bang Saen on July 14 and 15 for rounds 5 & 6 of the Thailand Super Series held in conjunction with the Bang Saen Festival of Speed. Franz needs no introduction as he has one of the finest racing pedigrees on the planet and is well respected in the racing world. Born in the Bavarian town of Kempten im Allgäu, Franz started racing in the European Hillclimbing Championship and the German Long Distance Cup winning both. 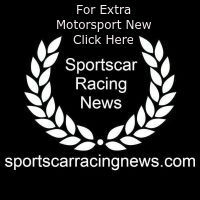 From 1988 he competed in German Formula Three, winning the Class B title in 1989. In 1993 he switched to Touring car racing, where he was German Touring Car Championship Class 2 champion in an Alfa Romeo 155. Between 1994 and 1999, he raced in the German Super Touring Championship for various teams. He currently competes as an independent driver in the FIA World Touring Car Championship in a BMW 320 TC under the Liqui Moly Team Engstler. The Bang Saen Festival of Speed it was one of the most auspicious racing events in Asia, with drivers flying in from all corners of the globe to try their skills on the tight and twisty 3.7km street circuit.